The sky is the limit for your maternity photo session! Are you dreaming of a romantic photo session with your husband, celebrating the baby bump in a beautiful gown? Or, maybe you’re ready for a joyful celebration with your hubby and your kids as you wait to meet the new baby. 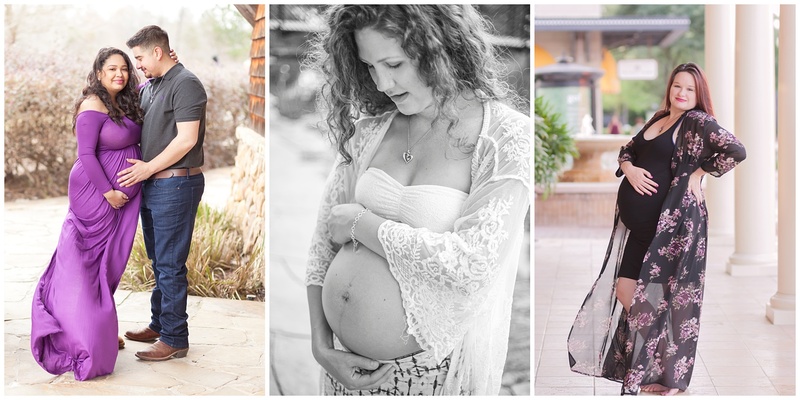 There are endless options for a stunning maternity session you’ll never forget – indoor or outdoor, casual or glamorous, the whole family or just mama. We’ll work together to design an amazing experience you’ll treasure forever. – The Celebrate Motherhood style magazine, a step-by-step guide for prepping for your session, including wardrobe, hair and makeup suggestions + a list of my favorite maternity vendors! – Exclusive access to my studio wardrobe including gowns, wraps and dresses to fit practically every baby bump! 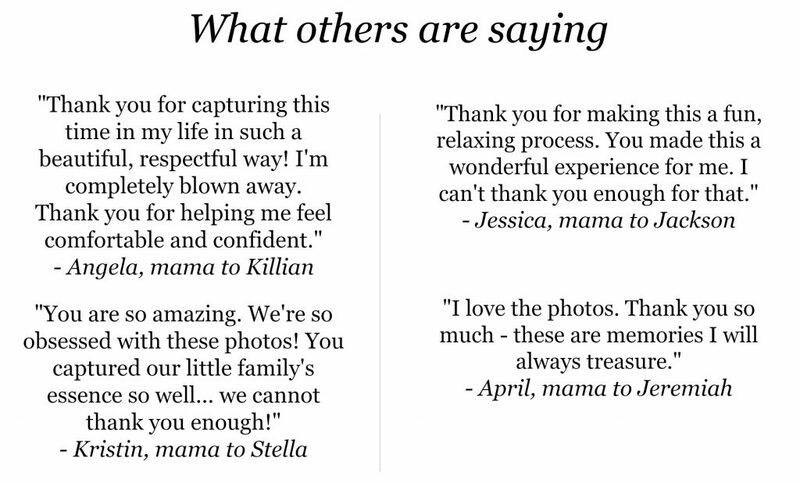 … along with lots of other exciting details and aspects that will make your maternity session an unforgettable luxury experience. Photos are typically ready for you within one week.